As fans, we’re always arguing over what the best eras of F1 were. Do you long for the crazy multi-stop era of the early 2010s? Perhaps you liked when F1 had a tyre war, refuelling, and screaming V10s? 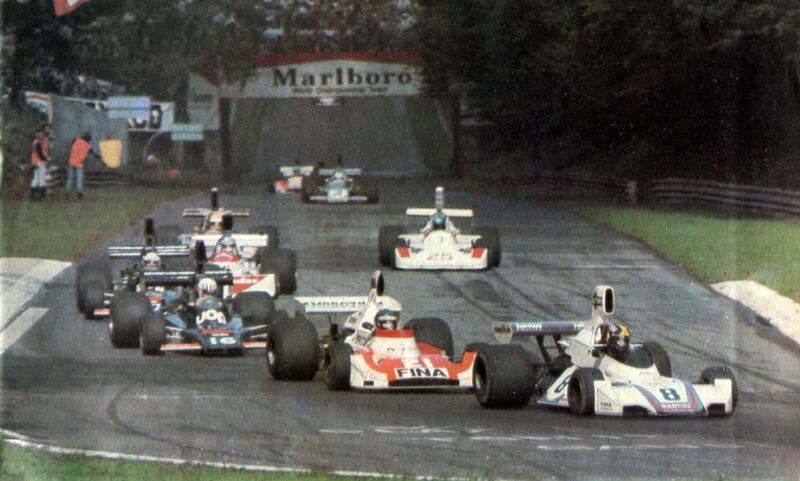 Or perhaps you think the 1980s, with its rapidly advancing tech, brutally powerful cars and a grid featuring some of the best drivers in history is the one you’d like to go back and watch. Maybe you think that all things considered, F1 today is that best that it’s ever been. 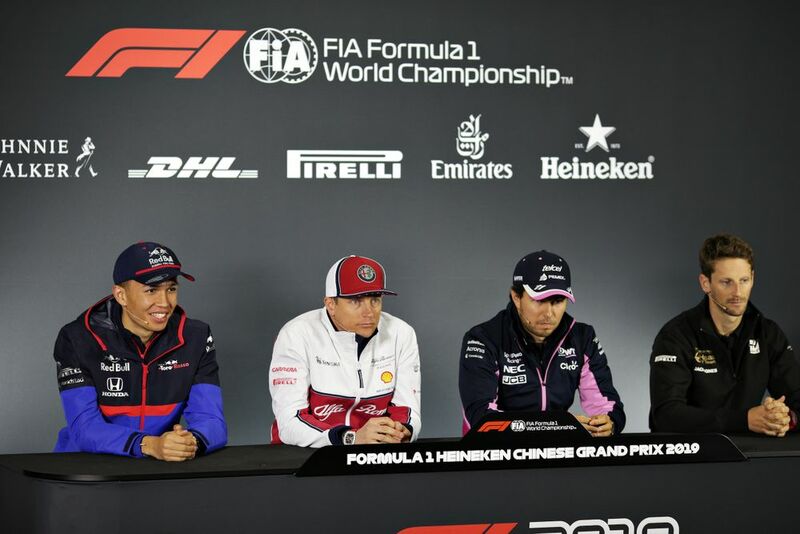 With this weekend being the 1000th championship race there’s naturally been quite a bit of reflection on the past and during Thursday’s press conference, the four drivers taking part - Kimi Raikkonen, Romain Grosjean, Alex Albon and Sergio Perez - were all asked which era of F1 they’d like to go back and race in. Kimi Raikkonen’s appreciation of the past is well known - he’s run James Hunt tribute helmets on a couple of occasions, and even used the name as a pseudonym when entering other events. There’s no surprise over which period he’d like to have raced in, then, saying he liked the whole attitude towards racing of the time. “I guess in the past, I would look at 70s, 60s, late 60s, 70s. For sure it would have been more fun, more relaxed, more pure racing but obviously much more dangerous but that’s normal at that time. Sergio Perez said that he’d also like to have raced in the 1970s as the driver could have more of an impact on results than the machinery - which seems apt, given that he’s spent much of his career in the midfield. One the reasons the 1970s is period looked back upon so fondly is simply because it was so competitive. The Cosworth DFV engine was powerful and available off the shelf to any team who wanted it, while aerodynamic understanding was still rather rudimentary. That meant lots of teams on the grid, lots of fast drivers in quick cars, and plenty of competition. 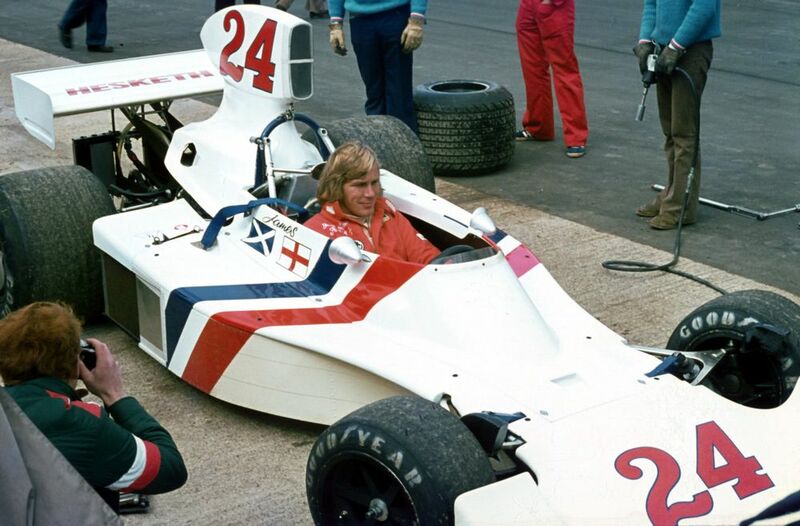 The drivers started to become superstars as F1 itself started to become a global sport - many a fan found themselves entranced by Ronnie Peterson’s spectacular sideways style, while the title fight between Hunt and Lauda in 1976 is still regarded as one of the best of all-time. It’s no wonder the drivers of today think of it so highly. So, Albon has the curiosity of the 1950s, Raikkonen and Perez like the zero-BS, driver-focused appeal of the 1970s, and Grosjean - with his love for the crazy tech of the early 1990s and the sprint racing brought about by refuelling, a tyre war and the manic aero of the 2000s - seems to have one desire: driving flat-out. 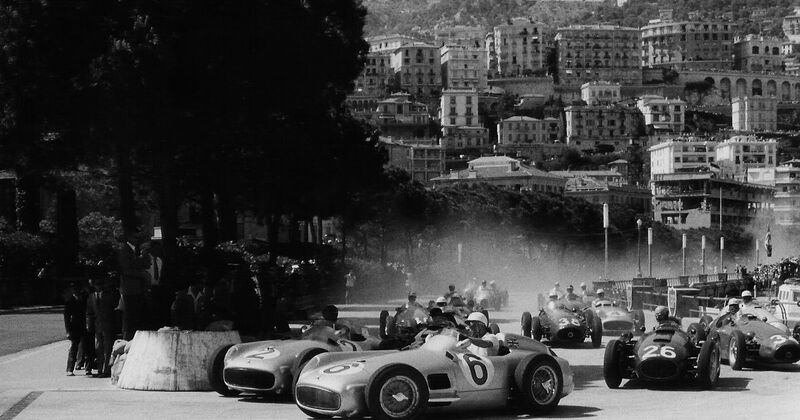 If it was somehow possible to go back in time, which era would you like to see the current crop of drivers racing in?